Preheat the oven to 130°C/250°F /gas ½. Use a Y-shaped peeler to peel the carrots on a chopping board. Pick the coriander leaves and finely chop them, discarding the stalks. Place a small non-stick frying pan on a medium heat, add the seeds and leave them to toast for 3 to 4 minutes, or until lightly golden, tossing regularly, then tip them into a salad bowl. 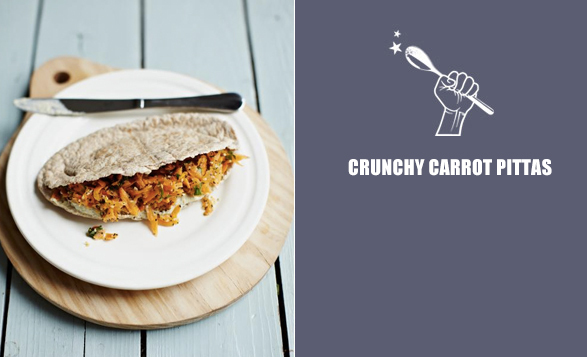 Coarsely grate the carrots using a box grater, then add them to the salad bowl along with the coriander leaves. Pop the pittas onto a baking tray and into the oven for a few minutes to warm through. To make the dressing, use a microplane to finely grate the zest of the orange, then add it to a small mixing bowl. Cut the orange in half and squeeze in the juice, catching any pips with your hand. Cut the lemons in half and squeeze in the juice from 1½ lemons, then add 5 tablespoons of extra virgin olive oil. Add a tiny pinch of salt and pepper, then mix well with a fork. Pour the dressing into the salad bowl and toss everything together well, adding a squeeze more lemon juice if you think it needs it. Use oven gloves to remove the pittas from the oven, then serve with the zingy salad, and some homemade houmous (see Minty yoghurt dip recipe), and let everyone stuff and build their own pittas. Radishes come in a variety of colors, shapes and sizes, with mildly pungent to peppery hot flavor. The older the radish, the hotter it becomes. 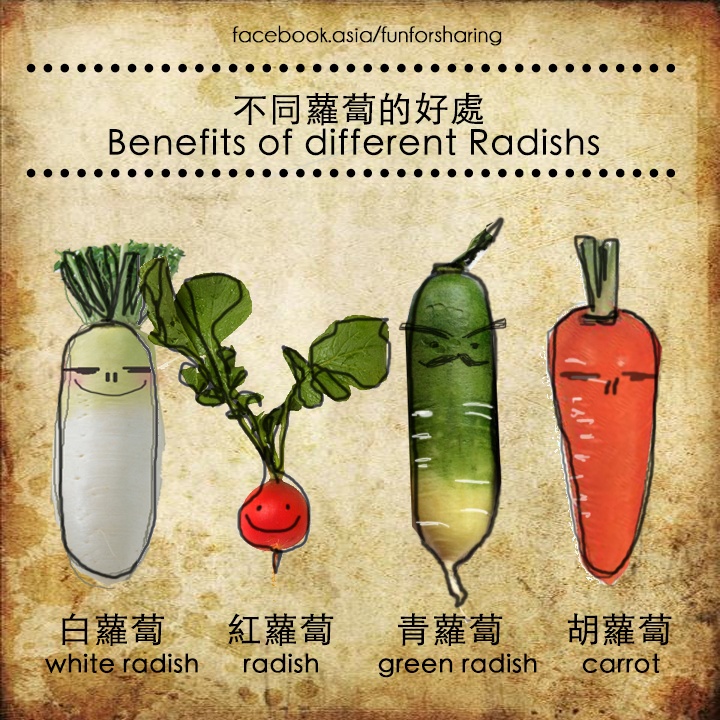 Different types of radish hold unique nutritions which have different effects towards our bodies. Radish is not only rich in nutrients, but is also plays an important therapeutic role. The white radish contain more than 90% of water, which helps gastrointestinal peristalsis. White radishes are moderately high in Vitamin C, carotene and contain properties that appear to be beneficial for symptoms of colds, flu, fever, cough, respiratory problems, and digestive disorders. And Radishes can aid digestion, dissolve phlegm, and reinforce energy as well as clear a stuffy nose, ease sore joints, even help you sober up. Red radishes are known for their anti bacterial and anti fungal properties. 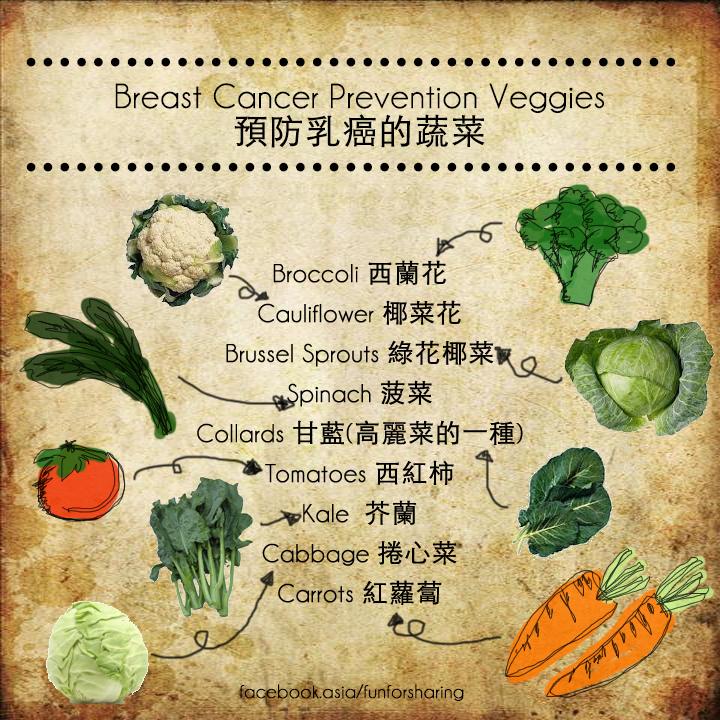 They belong to the cabbage family, and have vitamin C, potassium, sodium and traces of other minerals. They are low in saturated fat and very low in cholesterol, and are a good source of riboflavin, vitamin B6, calcium, magnesium, copper, manganese. Red radishes are an excellent source of dietary fiber, folate, vitamin C and potassium, and can be helpful in natural weight loss. After eating them, one will feel full for longer. Upper part of the green radish is sweet yet a little bit spicy, and it will taste more spicy when reaching to the tail. 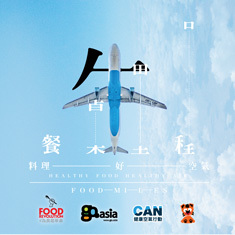 From Chinese medication point of view, its cold nature makes it serves as diuretic, stimulating and help to clear the sinuses. Carrots are rich in beta carotene, which will convert to vitamin A in the human body, which can effectively improve the situation of tired eyes. In addition, beta carotene is an essential substances needed by bones, so they are particularly important to children. Best served as well cooked, as carrots contain fat-soluble vitamins, by serving in raw some nutritions can not be absorbed by the body.